According to latest rumors and also a similar idea from the designer Eric Huismann, the much awaited iPhone 7 could be missing a crucial hardware feature. Eric Huismann has an incredible idea of what the iPhone 7 might be like and if his concept design ever becomes reality, the fans can expect the next iPhone to be missing one important hardware feature: the headphone jack. 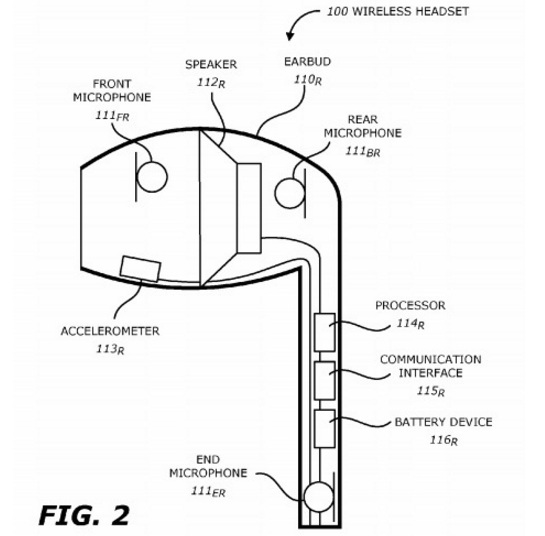 Thinner device – Instead, as per Eric’s idea, the wireless AirPods will connect to the iPhone via Bluetooth. Since the device will apparently be too thin to support a 3.5 mm headphone jack, the only ways to connect headphones will be through a wireless connection or Lightning cable. Though as many people have pointed out, this would make charging your phone and be listening to music very difficult if it becomes a reality. Another interesting theory that Huismann implements is the swap-out of a standard mechanical Home button in favor of one that uses 3D Touch and haptic feedback. Much like when you use 3D Touch on your iPhone 6s display or Force Touch on a MacBook and feel them click, the Home button here would function the same way. He predicts the iPhone 7 will come in most all of the same colors, except the space gray becomes a gloomy space black. This is probably one of the least likely aspects of the concept to come true. Apple originally launched the iPhone 5 and first-gen iPad mini with a darker slate gray option before discontinuing that color in future models. Huismann has made many other notable changes to the current iPhone’s design as well. For one, the antenna lines that still plague the back of the device are gone on his version of the iPhone 7. Plus the camera is now flush with the rest of the iPhone instead of jutting out from the back. 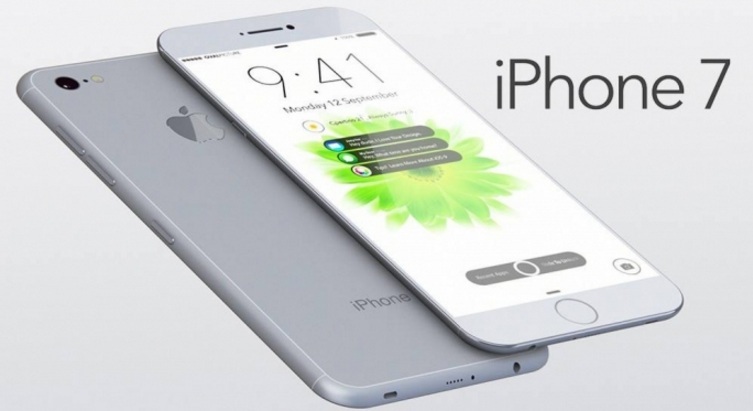 Leave your comments below what you think about new iPhone 7. He is a passionate Blogger, Entrepreneur, Writer, and Thinker. He has been blogging for the last couple of years and loves everything about it. He covers almost everything related to technology on his Blog, Cyberockk.com.